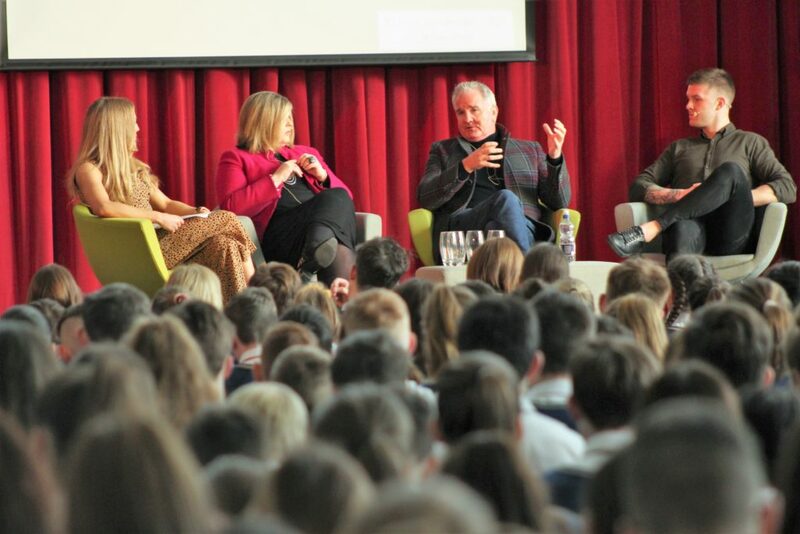 Speaking last week to over 700 students at Temple Carrig School Wellbeing Week, sports pundit and mental health advocate Brent Pope, Dublin Footballer Shane Carthy and Paula Mc Loughlin, Chair of A Lust for Life, chatted about tools to use on a daily basis to tackle mental health challenges head on! 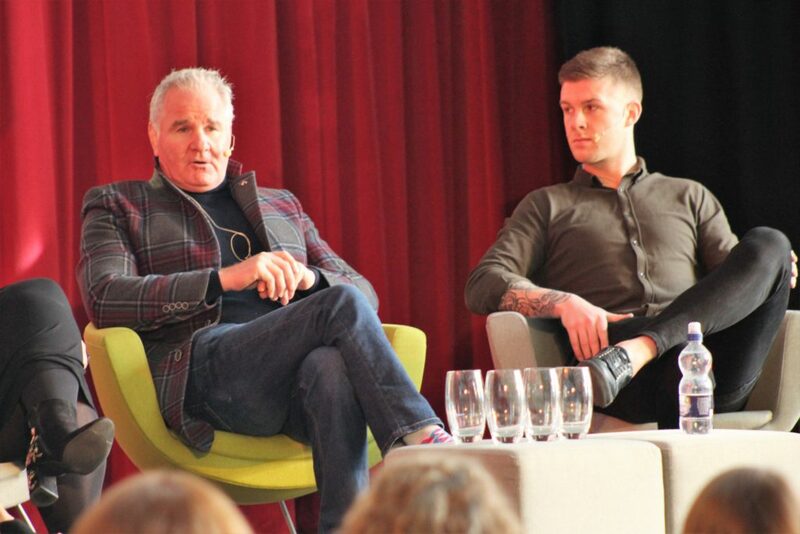 Dublin GAA Player Shane Carthy, who opened up about his struggle with depression in a blog post which SportsJoe covered before Christmas titled ‘I’m No Longer Surviving I’m Living’ (https://www.sportsjoe.ie/gaa/role-exercise-played-dublin-footballer-recovering-mental-health-battle-188250) inspired the audience speaking about how far he has come and attributes getting outside to an open field or park and exercising as one of his key coping mechanisms. 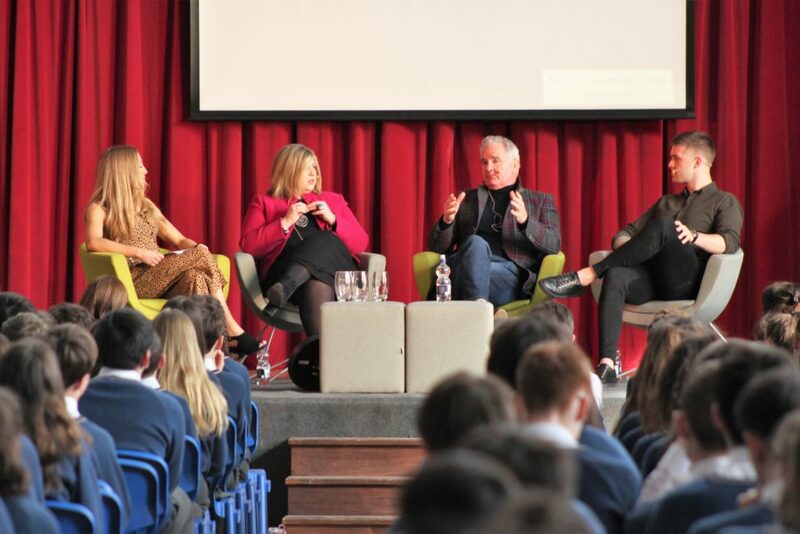 Shane told the students ‘’I still have my good days and my bad days’’ and reinforced that’s its ok not to be ok and to reach out for help.